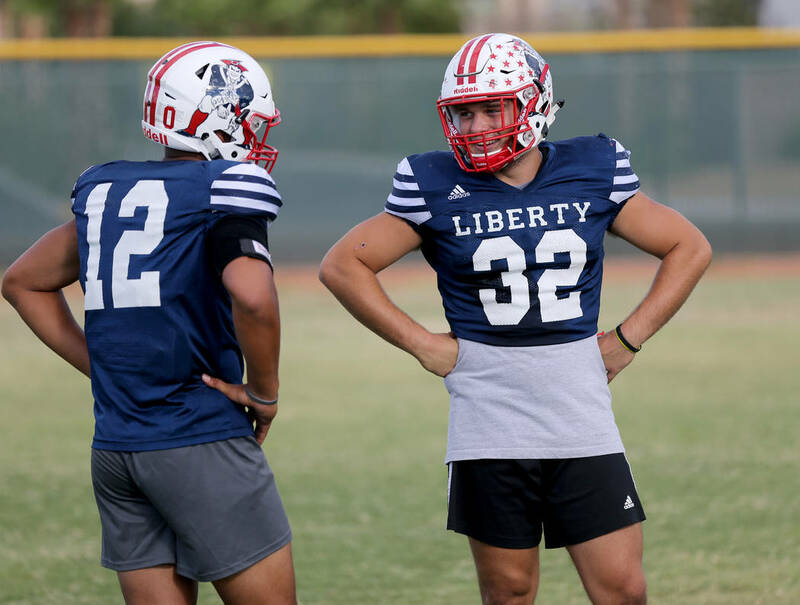 Liberty safety Austin Fiaseu announced in April a commitment to play football for UNLV, for which he’s cheered since the fifth grade. 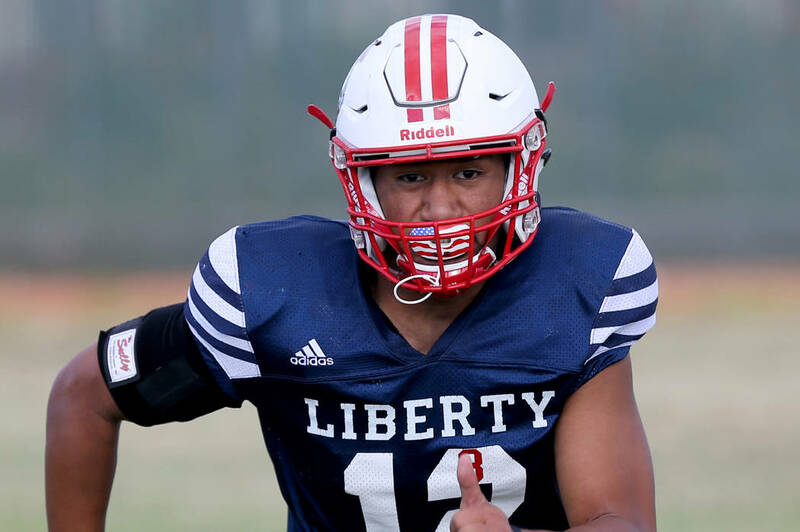 The senior has blossomed into one of the state’s top defensive players. Las Vegas native Austin Fiaseu attended his first college football game as a fan on Sept. 24, 2011, at Sam Boyd Stadium. He spent the ensuing seven years ensuring that he would attend dozens more. 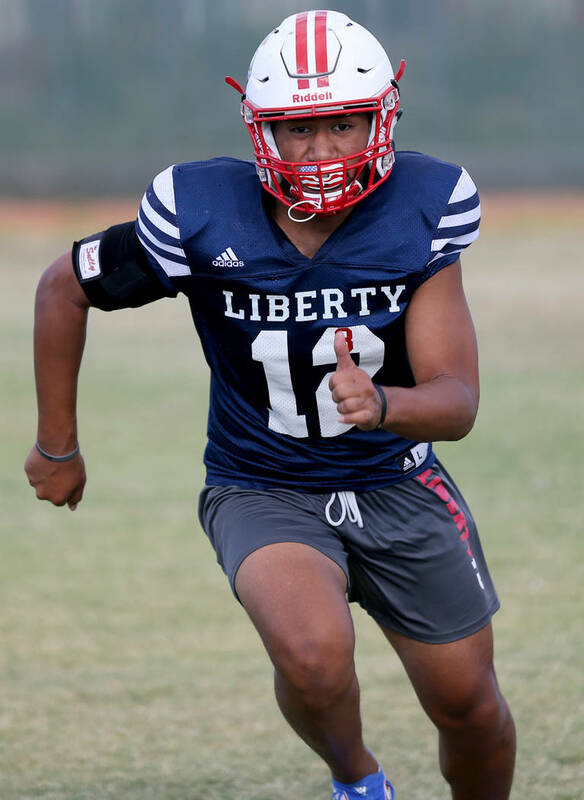 Fiaseu, now a safety at Liberty, announced in April a commitment to play football for UNLV, for which he’s cheered since the fifth grade. 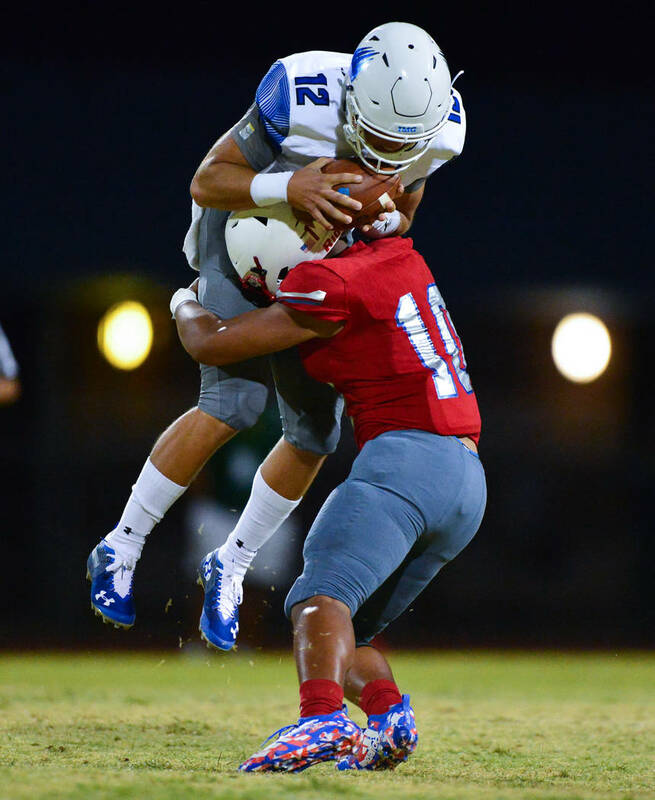 At 6 feet tall and 200 pounds, the senior has blossomed into one of the state’s top defensive players and a leader at one of the area’s top public programs. Fiaseu grinned during his recollection of that fall 2011 night. The Rebels played Southern Utah and lost convincingly, but the vibrant atmosphere inspired him to pursue a football career. He played all over the field as a youth as one of the best athletes on his teams, eventually settling in at quarterback. 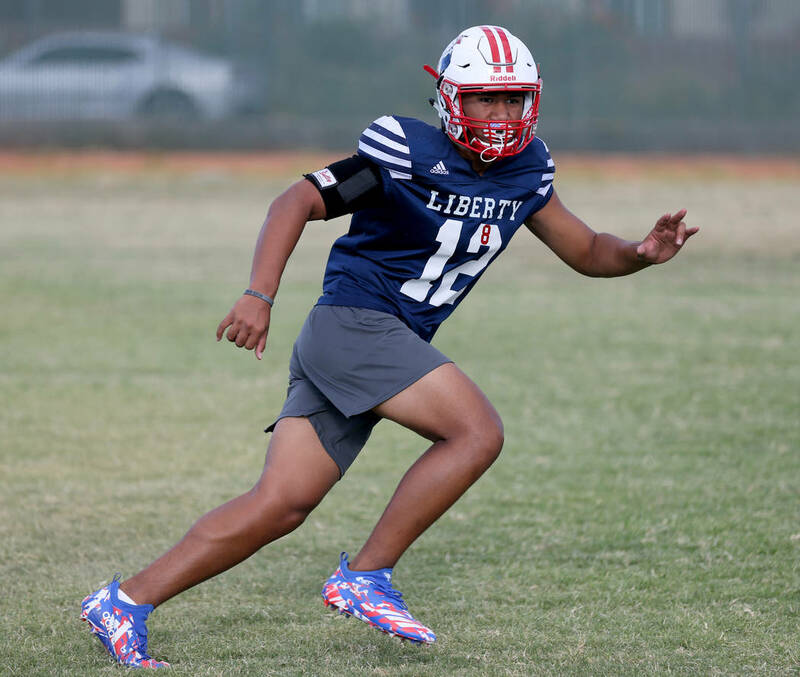 But he converted to safety after enrolling at Liberty instead of backing up former Patriots standout quarterback Kenyon Oblad, who shattered state passing records before departing for UNLV. Fiaseu had 32 tackles and four sacks for the Patriots as a sophomore in 2016. He attended a football camp at UNLV the following summer and received his scholarship offer before choosing the Rebels in April over UNR. Fiaseu is also a top student and active at his church. He plays the piano and ukulele, works on weekends and, thus, can rarely attend Rebels games. But he roots from afar and envisions his future at Las Vegas Stadium, which is under construction and set to house UNLV by his true sophomore season. Carl Lewis, a four-star basketball recruit and California native, has transferred to Coronado for his senior season. Lewis, 6 feet 10 inches tall and 250 pounds, is the No. 61 recruit in the Class of 2019, per ESPN, and has scholarship offers from Southern California, Oregon State, Georgetown and St. John’s. He joins a talented roster that features standout underclassmen guards Jaden Hardy and Richard Isaacs, who both have high-major scholarship offers. The annual Halloween Hoops preseason boys and girls basketball tournaments begin Thursday at Coronado and end Sunday. The all-star game, featuring the area’s top players, is at 8 p.m. Saturday.